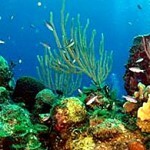 St Croix - Turquoise Travel Adventures Inc. Turquoise Travel Adventures Inc.
Cane Bay Dive Shop offers the solution: we dive when you want to! 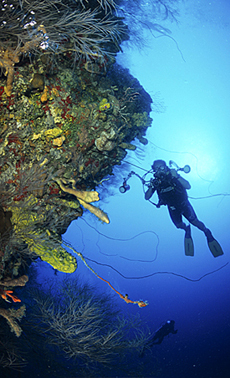 We have both scheduled and unscheduled boat and shore dives going out daily between our regular dive shop hours of 8:00 am to 7:00 pm, seven days a week, which enables you to set your own individual dive schedule. 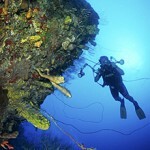 Upon request, we’ll gladly schedule anything from sunrise dives to full moon midnight dives. 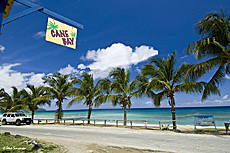 The cottages and units are across the street from the palm tree-lined Cane Bay Beach and afford guests unlimited shore diving access to Cane Bay Wall, one of the U.S. Virgin Island’s most popular and accessible dive sites. This hillside hotel with 14 guest rooms, this property is a great choice for groups and those seeking a budget-friendly, low-key guesthouse experience. This all-inclusive beach resort features spacious beachfront guestrooms and deluxe hillside suites offering private balconies with stunning views. 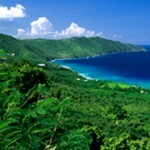 Hotel St Croix is the islands newest boutique hotel. The appeal of the hotel is due to its history and location in downtown Christiansted. Founded in the 17th century and family-run for generations, St. Croix’s Buccaneer is the Caribbean’s and Virgin Islands’ longest running resort. Pet friendly 40 room hotel with a family atmosphere. Every guest room has thier own separate patio or balcony, complete with a view of the sea or garden. 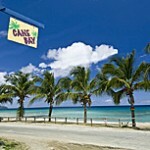 The Renaissance Carambola Beach Resort & Spa is an unspoiled paradise boasting an unmatched natural setting and luxury accommodation conveniently located nearby Cane Bay Dive Shop.